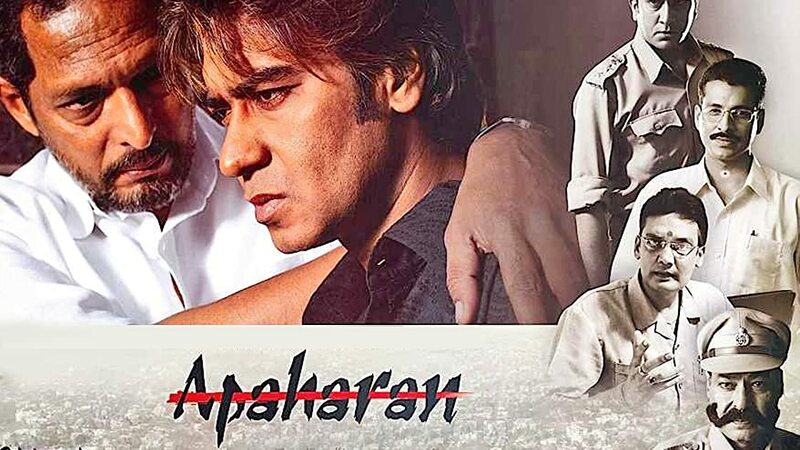 Gangaajal is a 2003 Indian Hindi-language crime-action drama film directed by Prakash Jha, starring Ajay Devgn, Gracy Singh and Mukesh Tiwari. The film also mentions the 1980 Bhagalpur blindings. Gangaajal was a hit at the Indian box-office.